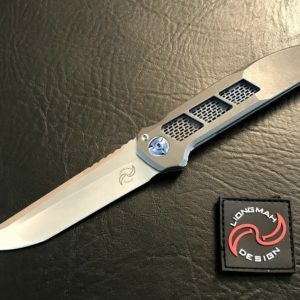 Liong Mah’s background is as a pastry chef based in New York. 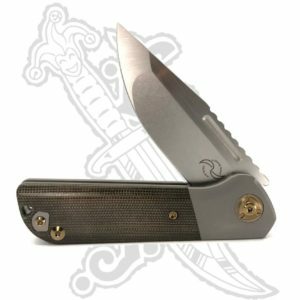 Here he used knives as daily tools of his trade so he became very accustomed to getting the best out of his knives. 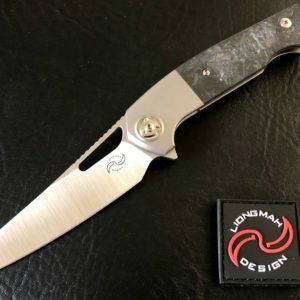 After having learned CAD, for 16 years now Liong has been bringing his ideas to life and also been lucky enough to work with many of the top knife designer and makers in the industry. 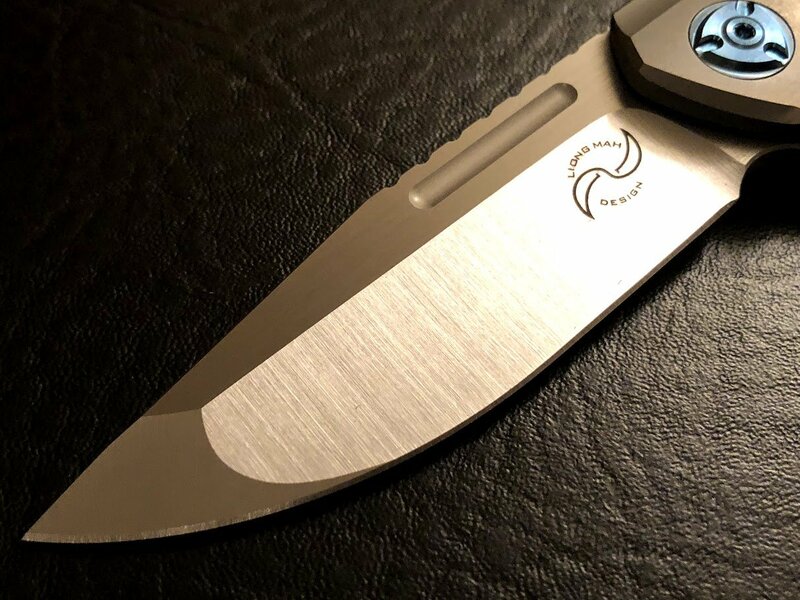 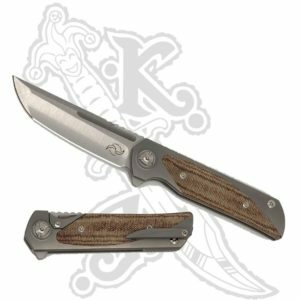 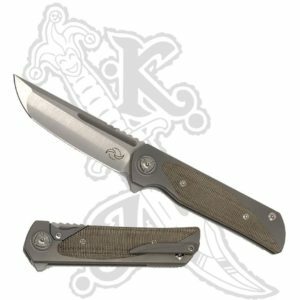 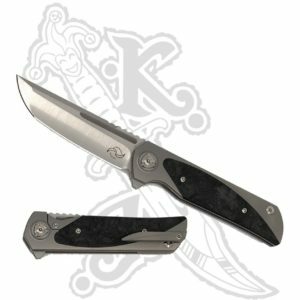 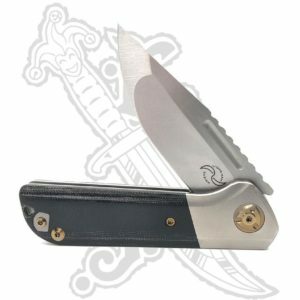 At a young age when other kids were doodling cartoons in their notebooks, Liong drew knife designs as he was always aware of his passion for knives as early as he can remember. 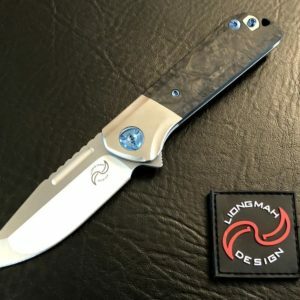 With useful sensibility incorporated into his designs along with traditional styles using modern materials, Liong’s gears are always turning forward. 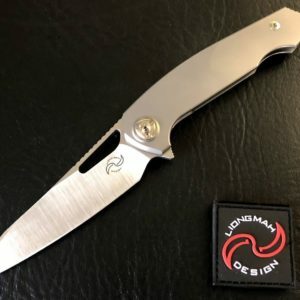 Never stopping at good enough, Liong always asks himself why things are done the way they are, always looking to see if things can be improved upon. 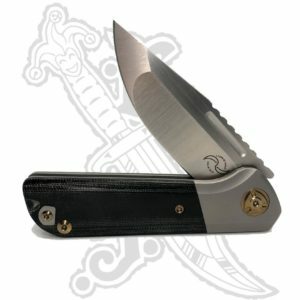 Each knife and tool is a result of an obsession with fine engineering, craftsmanship, and commitment to perfection. 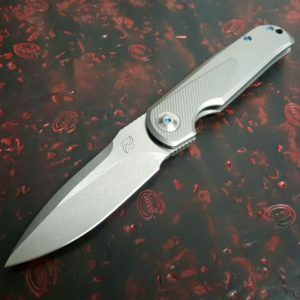 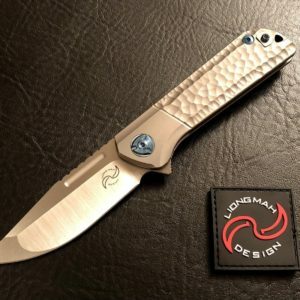 Liong Mah Designs is committed to performance and a reputation reflecting the very best that one can achieve.